Home / Remove Your Entrenched Phobia Or Fear! / Remove Your Entrenched Phobia or Fear, 4 Week Program £1,400. Remove Your Entrenched Phobia or Fear, 4 Week Program £1,400. Category: Remove Your Entrenched Phobia Or Fear! This is a unique opportunity to work one to one with Matthew, for a 4 week period. You will meet Matthew once per week at your chosen day, time and consulting room. 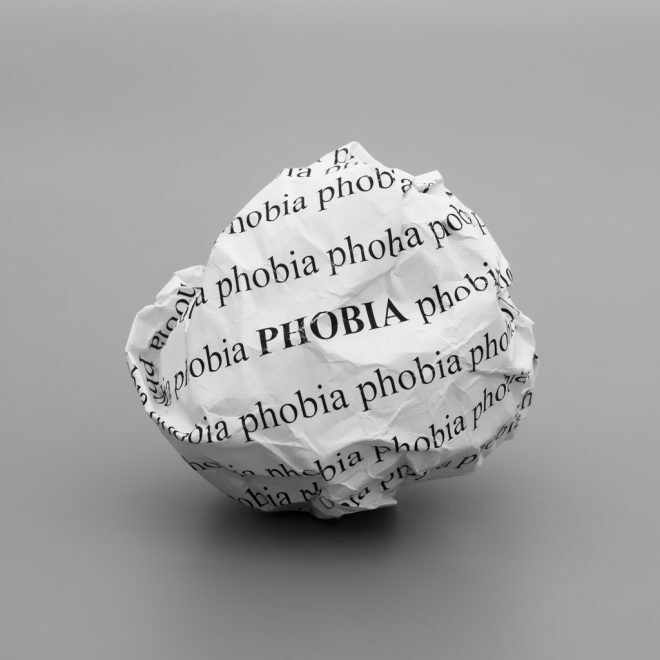 Here you will focus on the removal of your non specific phobic or fear response.